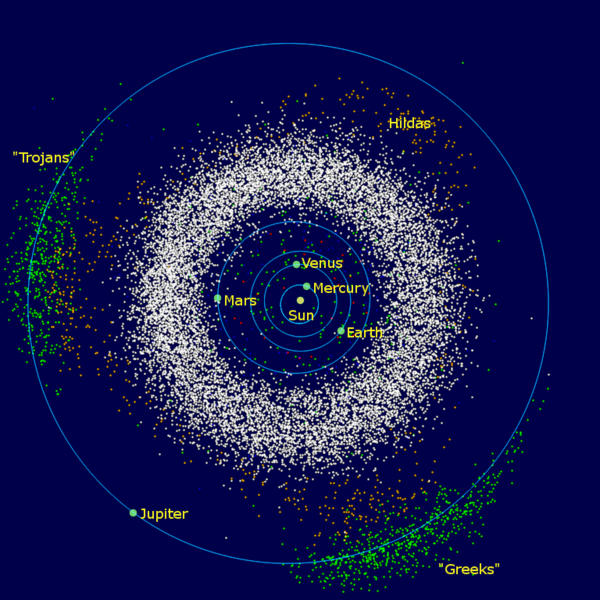 The asteroid belt, the doughnut-shaped region of asteroids that orbit the Sun between Mars and Jupiter, is home to the majority of the inner solar systems asteroids. 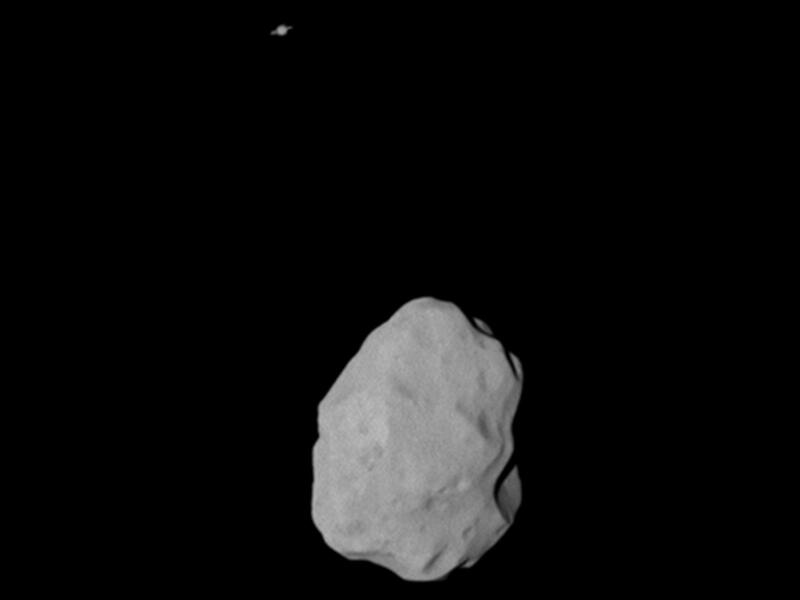 However, despite common misconceptions on TV and science fiction, the main asteroid belt is almost empty because its objects are spread over such a vast region of space that you’d struggle to find one even if you tried! 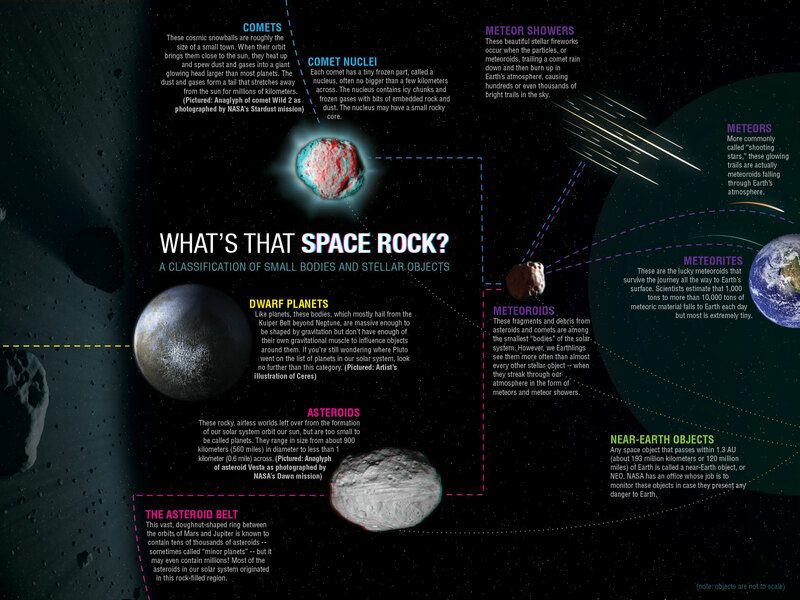 Interesting Fun Facts About The Solar Systems Asteroid Belt! 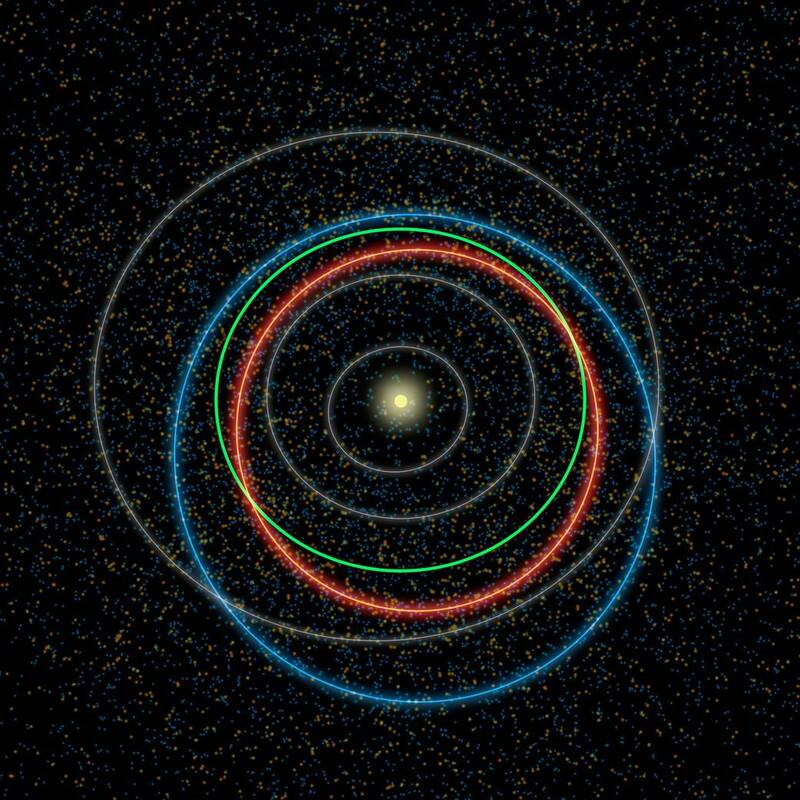 The asteroid belt is referred to as the ‘main belt’ to differentiate between other asteroid groups in our solar system (such as centaurs, near-Earth objects and trojan asteroids) in an area between Mars and Jupiter which is between 2.2 and 3.3 times the distance that Earth is from the Sun. Astronomers believe that 4.6 billion years ago when our solar system was being formed, there was a planet that tried to form between Mars and Jupiter. 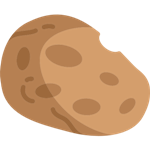 However, Jupiter’s gravitational interference was too strong meaning the material was not able to coalesce into a planet. 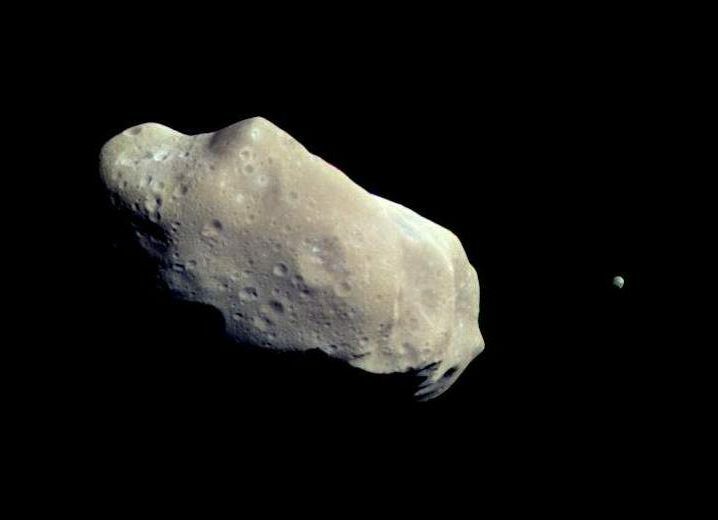 As a result, the objects remained as particles of dust and planetesimals that today we call minor planets and asteroids! Way back in 1596, Johannes Kepler predicted there’s a planet between Mars and Jupiter. He thought that the gap between the two planets was too large and that an as yet undiscovered planet still lurked somewhere in space. On Jan. 1, 1801, University of Palermo’s chair of astronomy Giuseppe Piazzi discovered a very small moving object in an orbit with the exact radius predicted for the missing planet. 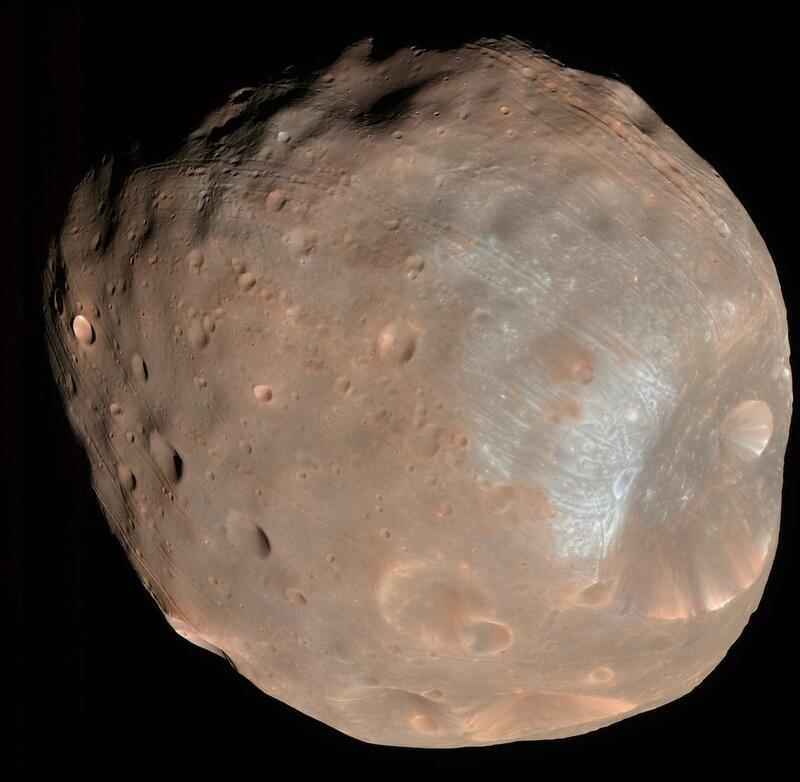 He named this object “Ceres” – after the Roman goddess of the harvest. However more than a year later, another slightly smaller object is discovered and called Pallas. 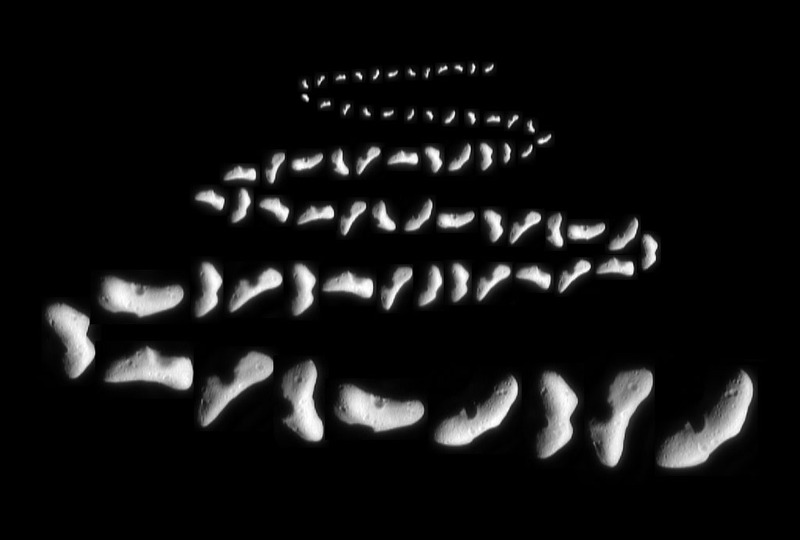 These objects appeared to be too small to be planets, looking more like moving stars! Some decades later, after more objects are discovered in the region it was clear they couldn’t all be planets, so astronomers began referring to the objects between Mars and Jupiter as part of the ‘asteroid belt’. 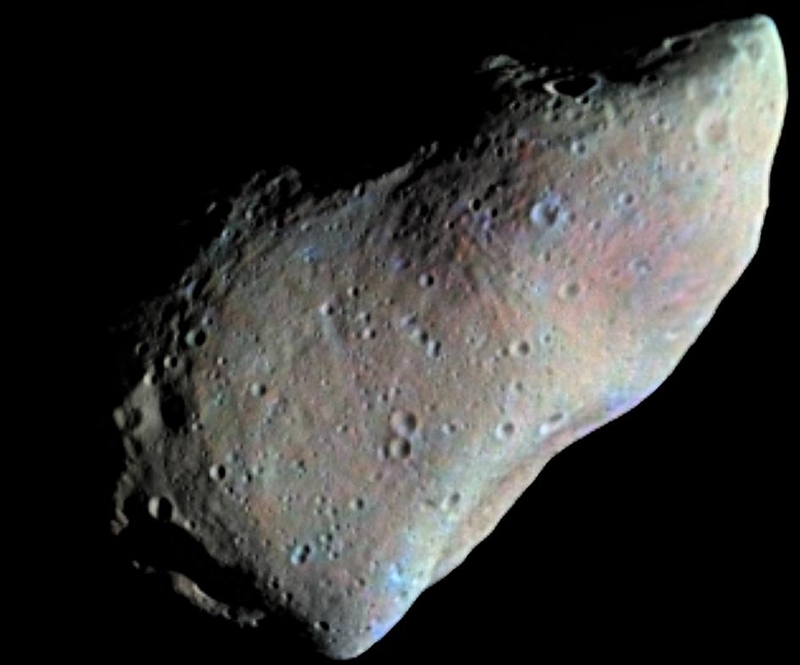 By 1968 100 ‘asteroids’ had been discovered, 1,000 by 1921, 10,000 by 1981 and more than 100,000 by 2000. 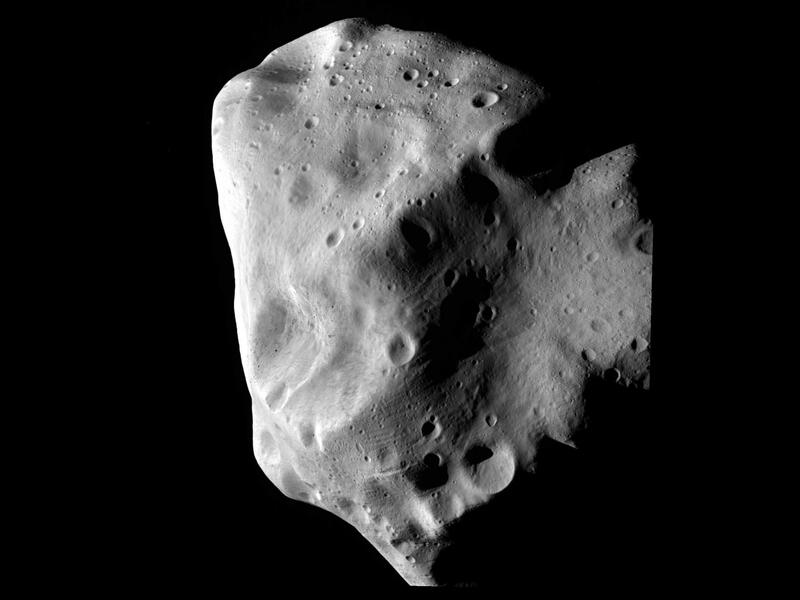 Modern techniques have accelerated discoveries even further with the recorded number of asteroids reaching into the hundreds of thousands! Amazing! 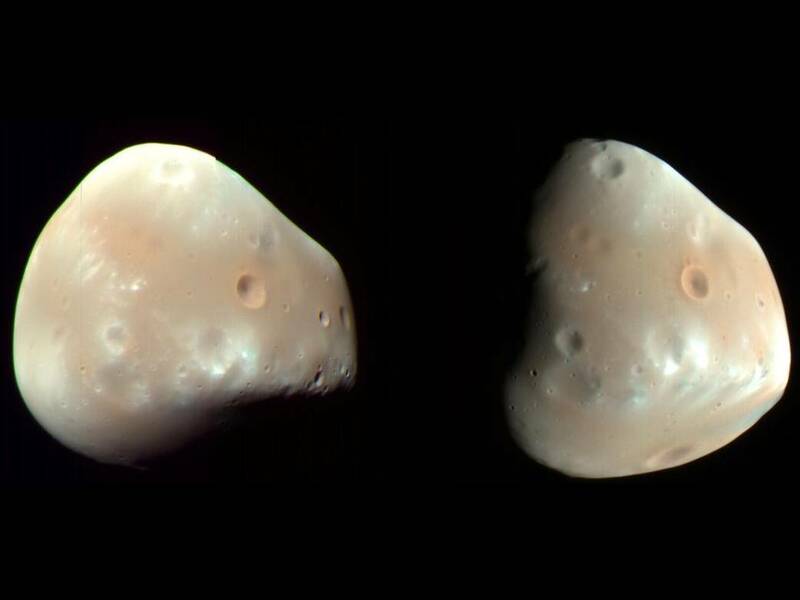 The diameter of the ‘asteroids’ Pallas, Hygiea and Vesta are between 600 and 400 kilometres. 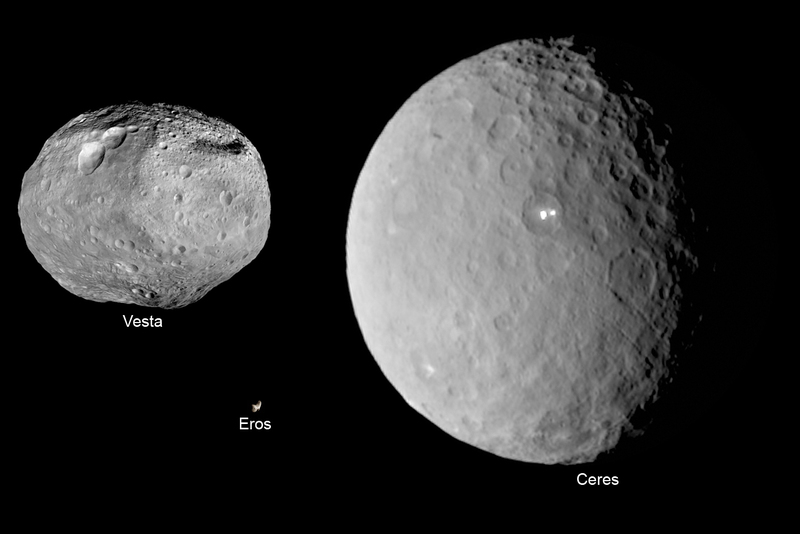 Ceres is the biggest with a diameter of over 950 kilometres! 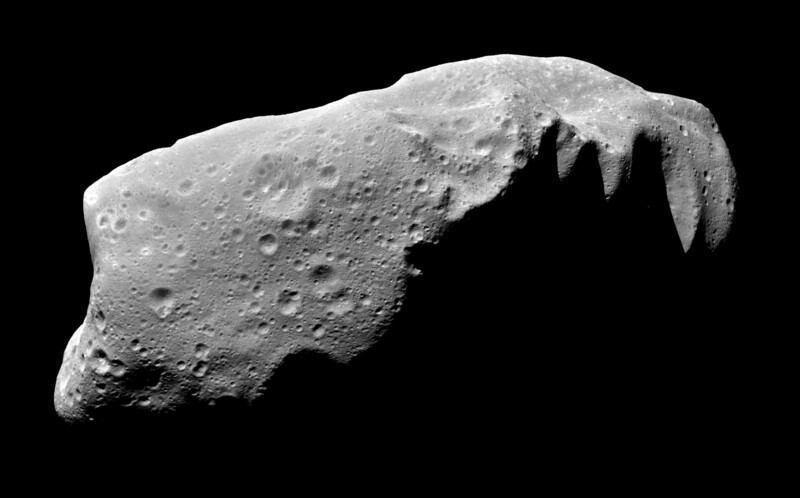 Over 200 asteroids are known to be over 100 km in diameter, with a total of 0.7 – 1.7 million asteroids having a diameter of 1km or greater! That’s a lot! 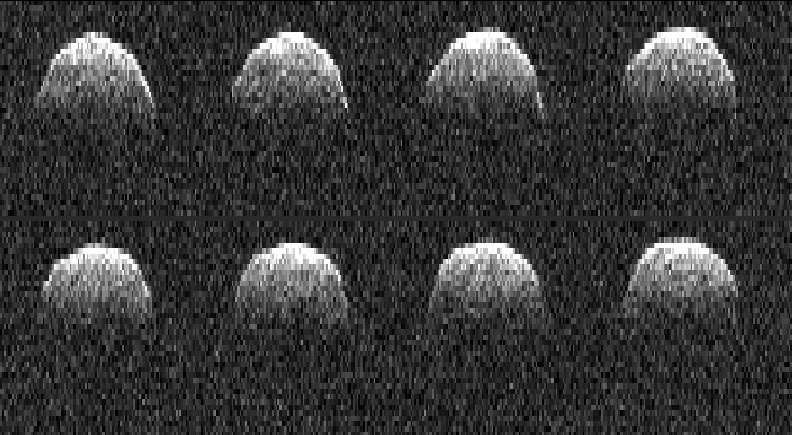 Plus a very small number of V-type asteroids (but they are very rare so lets not worry about them). Humans have found over 50,000 meteorites on Earth and it is believed that the vast majority, some 99.8%, originated in the asteroid belt from fragments cast off during collisions or gravity disturbances. 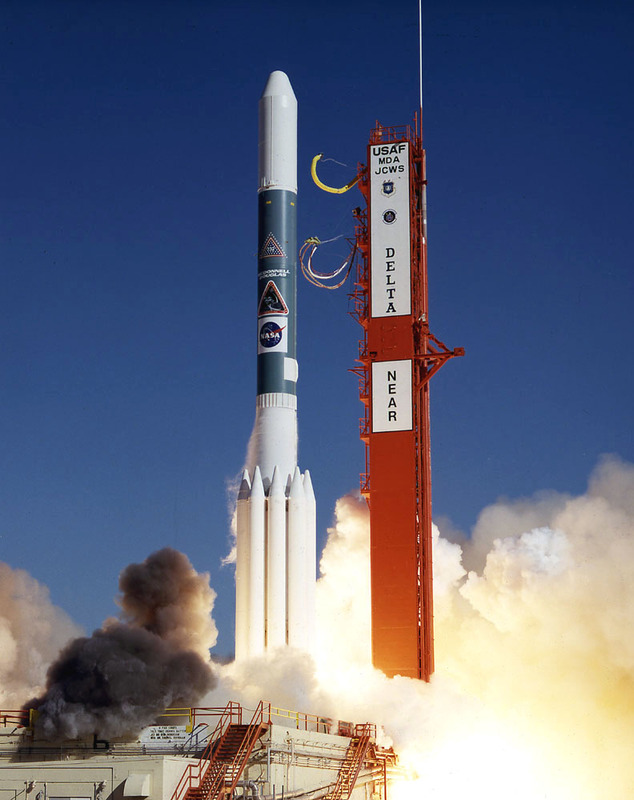 Pioneer 10 was the first spacecraft to travel across the asteroid belt in July 1972. 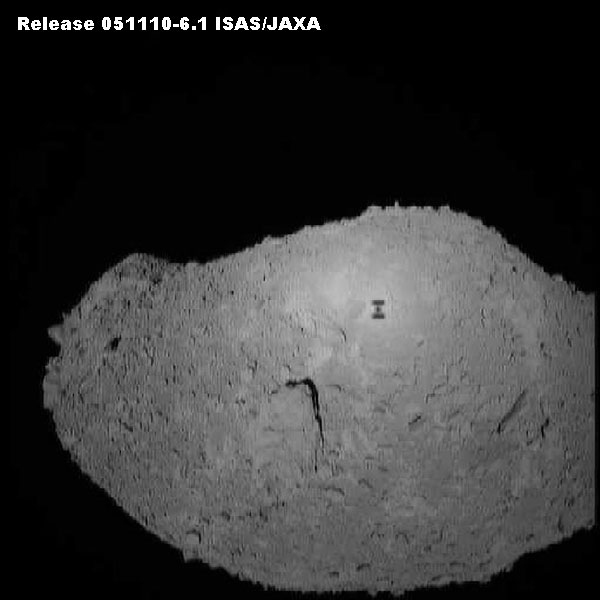 Scientist at NASA weren’t even sure it would survive the journey – they thought it might smash into little asteroids! 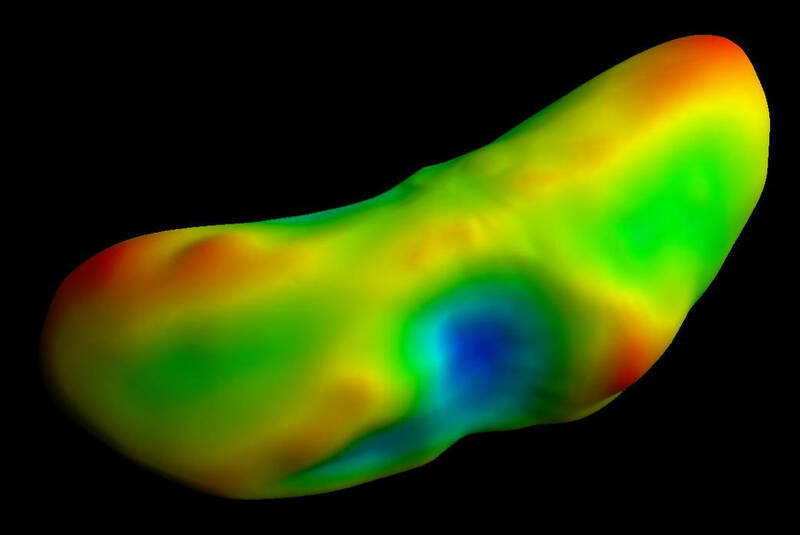 However, since those first Pioneer space probes crossed the main belt there have been at least 10 more that have successfully ventured through, which is no surprise as recent calculations have determined the chances of hitting an asteroid are 1 billion to one! 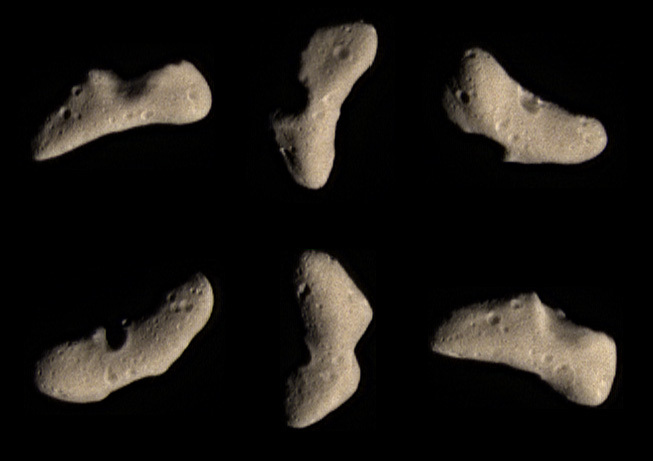 The spacecrafts Galileo, NEAR, Hayabusa, Cassini, Stardust, New Horizons and Rosetta have all imaged asteroids while there studying asteroids or passing through the asteroid belt. 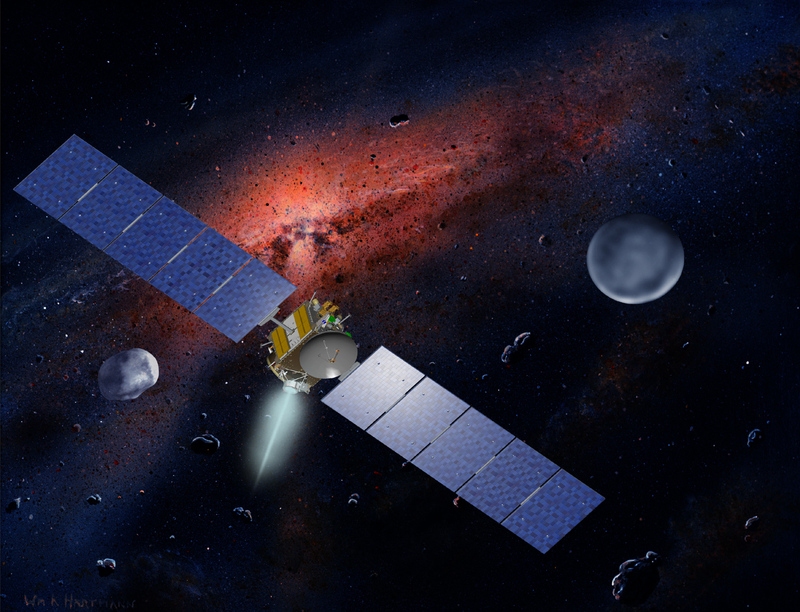 The Dawn spacecraft even orbited Vesta from July 2011 to September 2012 and has been in orbited around Ceres since March 2015! 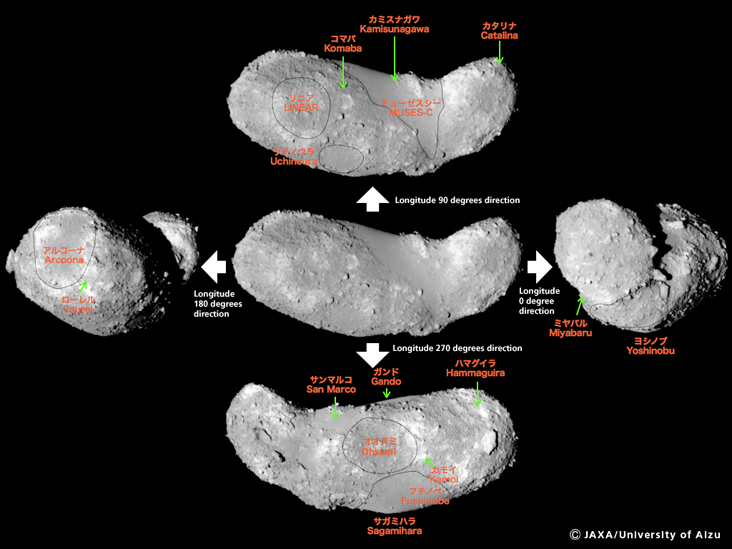 There is a planned mission to orbit and study asteroid 16 Psyche, which is a unique object that is made primarily of metals (Iron Nickle) because it's believed to be the remains of a protoplanet core! 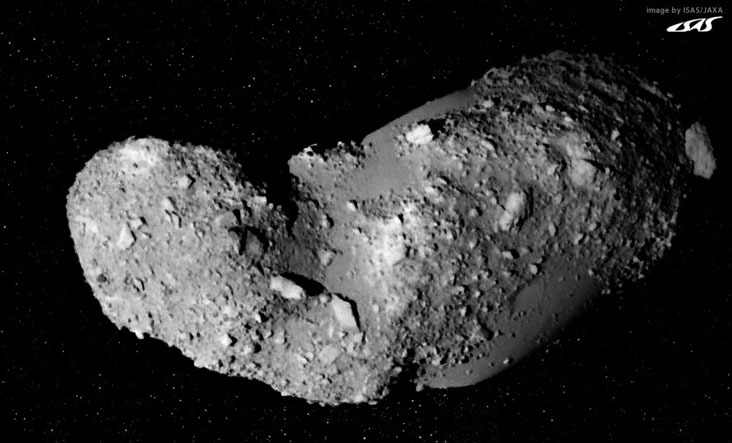 It is believed there are lots of valuable rare earth minerals and metals making up the asteroid belt, so there are several private companies that setup hoping to one day mine them. 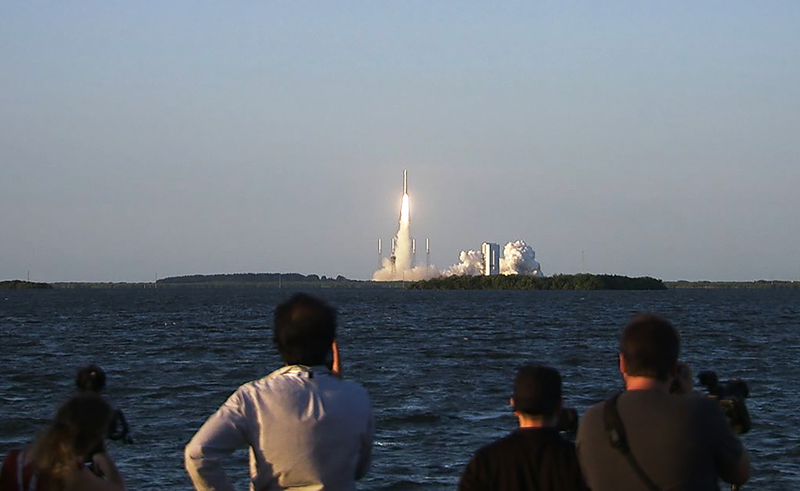 These companies include - Deep Space Industries, Planetary Sources, LunaSonde, Kepler Energy and Space Engineering. 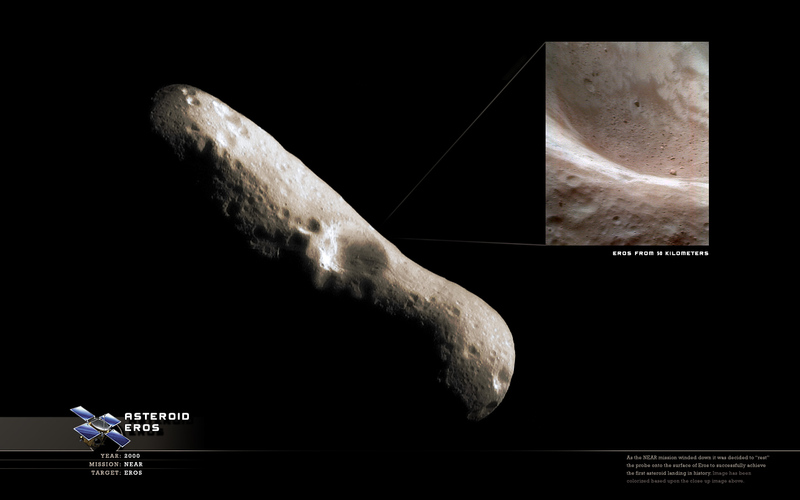 You too can observe one of the larger asteroids in the asteroid belt (such as Ceres, Vesta or Pallas), but you’ll need a fairly large telescope like an 11-inch diameter refractor telescope.